It certainly looks warmer there than here. ;) Although I am enjoying the birds that winter here from the Arctic, I admit to loving to bird in the spring when the birds are here to breed. 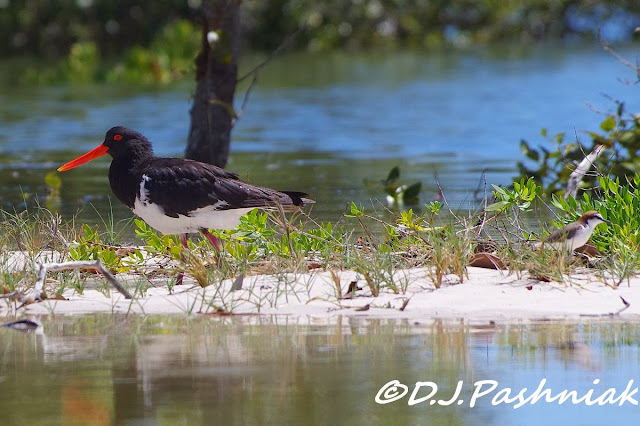 The Red-necked Plovers are handsome birds! I love that first photo. The oyster catchers look so big against the plover. 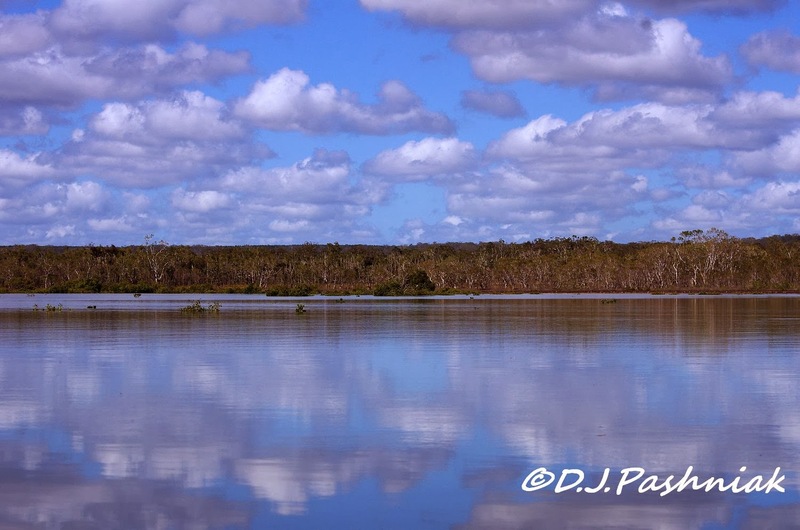 beautiful skies and reflections and a host of shorebirds. love those curlews! 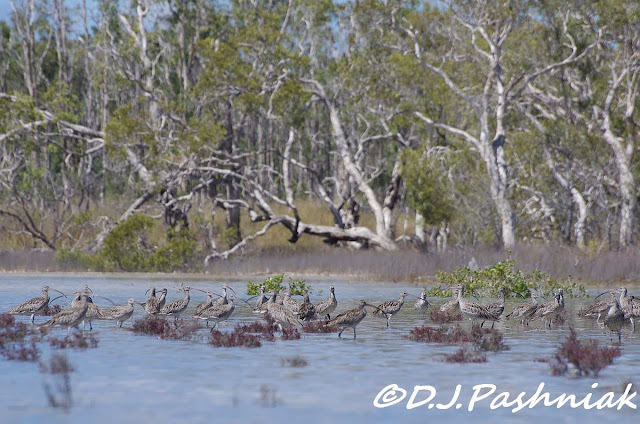 Lucky you to be seeing the shorebirds. I love the first sky shot, it is a beautiful scene. The Curlews are big and I love the cute Red-capped Plovers. Awesome shots. 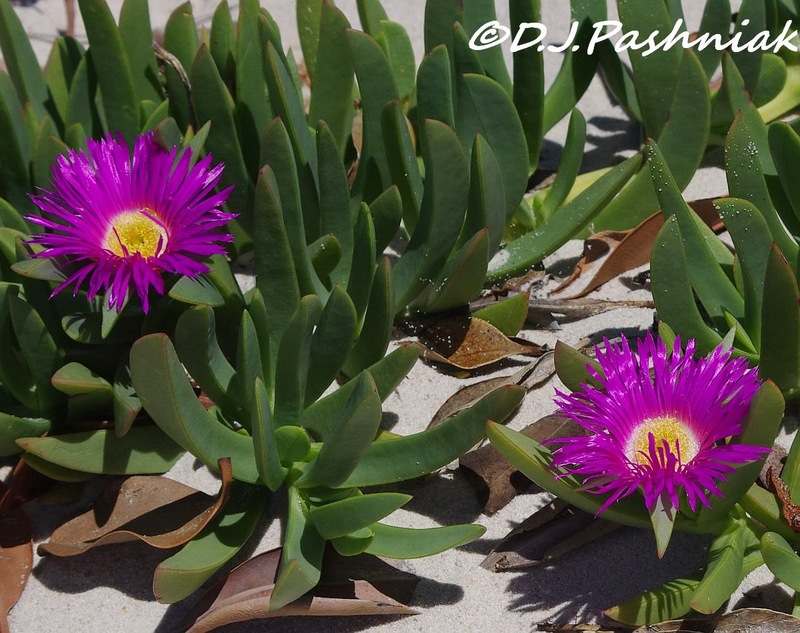 Have a happy week! lovely closeups of the birds. It looks like a beautiful place for a stroll. Have a wonderful week. Delightful bird captures .... they make my heart sing ! Beautiful pictures - especially the first one. Glorious captures as always, Mick!! I, too, love the closeups of the birds and, yes, they make my heart sing as well!! Thank you for sharing!! Have a great week! What lovely shots of all the birds. And that first sky shot is stunning! Snap indeed Mick and the two do look so alike except that according to the scientists your Oysterctacher H. longirostris is different to our H. ostralegus! 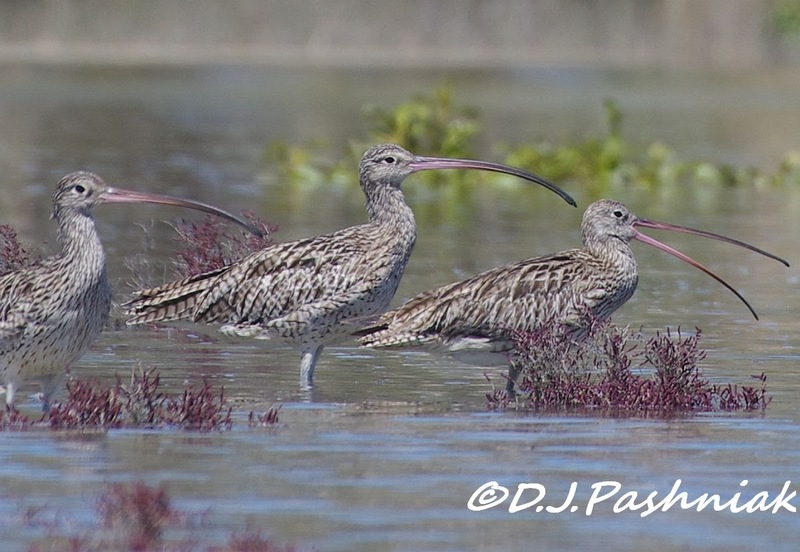 Lovely shots of the curlews, the stints and the Red-capped Plovers. I agree, a large expanse of water and shore, the sun and lots of waders - perfect. Lovely reflective views and great close ups of your local birds. 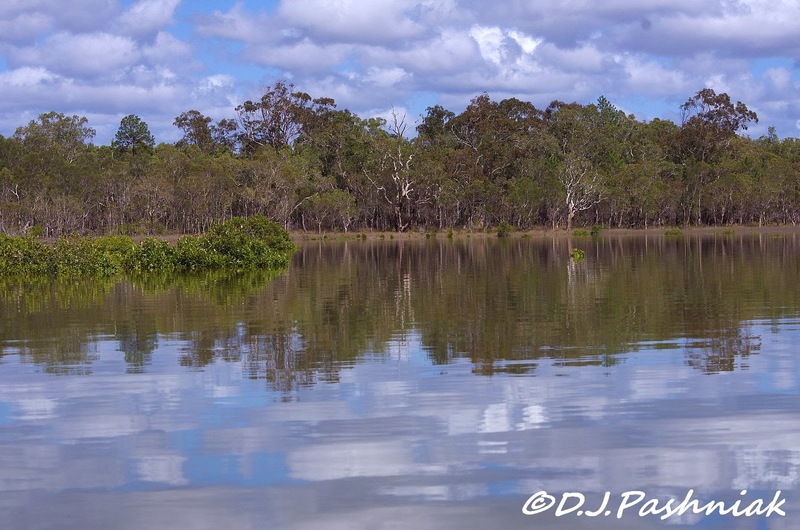 Terrific reflections! Those curlews sure have long beaks! You'd think it would make flying a bit awkward! Gorgeous shots! 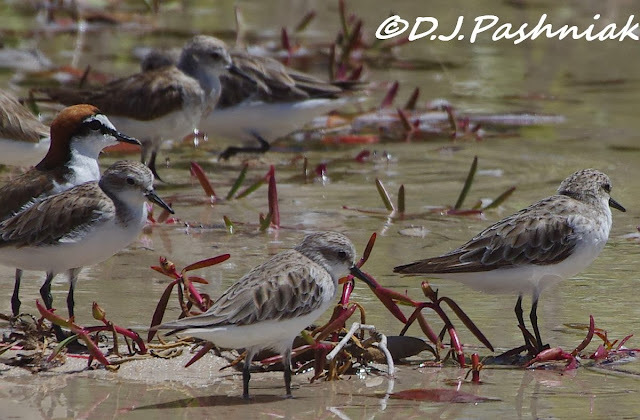 I just love the plovers. Nothing I love better than "upside down" skies -- unless its a whole bunch of shore birds. I would be so happy there. That oystercatcher looks like a giant, but the plover doesn't seem to be concerned. And the curlews are so odd looking you just have to love them. It's so beautiful there and the birds are lovely. 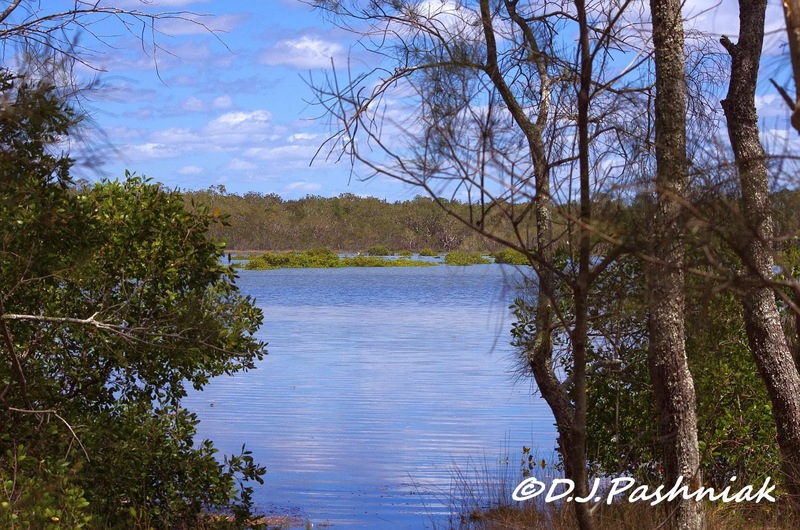 Beautiful images of your landscape... they set up the post and bird images wonderfully. Some terrific shots there Mick, particularly like the Curlews. Mick!!! Awesome shots! 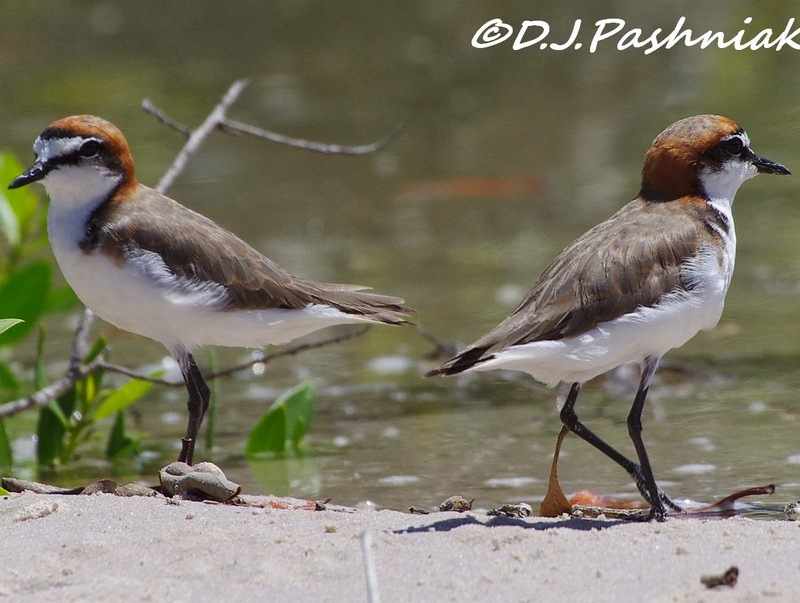 The Plovers, as I have said before,are such incredibly beautiful birds. You have so many lovely birds in your area. Picturesque lake with such lovely birds. Excellent image shares and commentary!!! I especially enjoyed the birds, but the scenery is incredibly beautiful...I see why you say it's the best time of year. you got great shots of the shorebirds. I love to see them and your nature. Hi MIck. 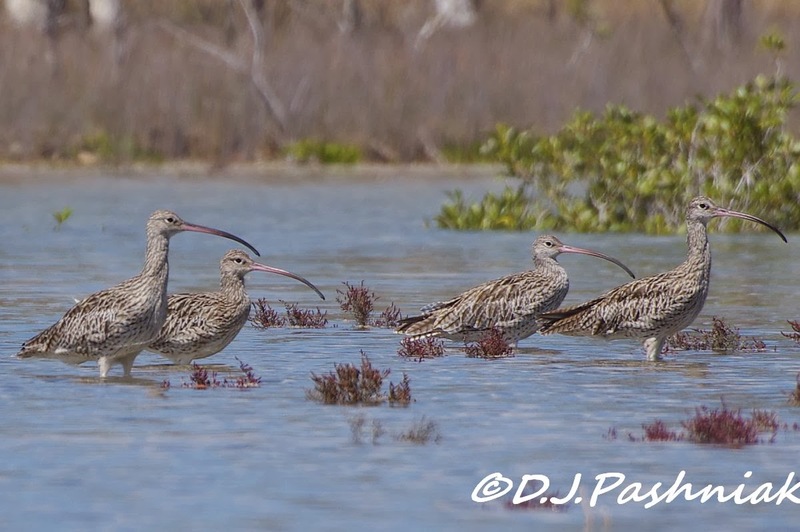 great shots of Curlews. I also love the little waders. By the way, you were right about the fish. Thanks for pointing it out. All your birds are just gorgeous! 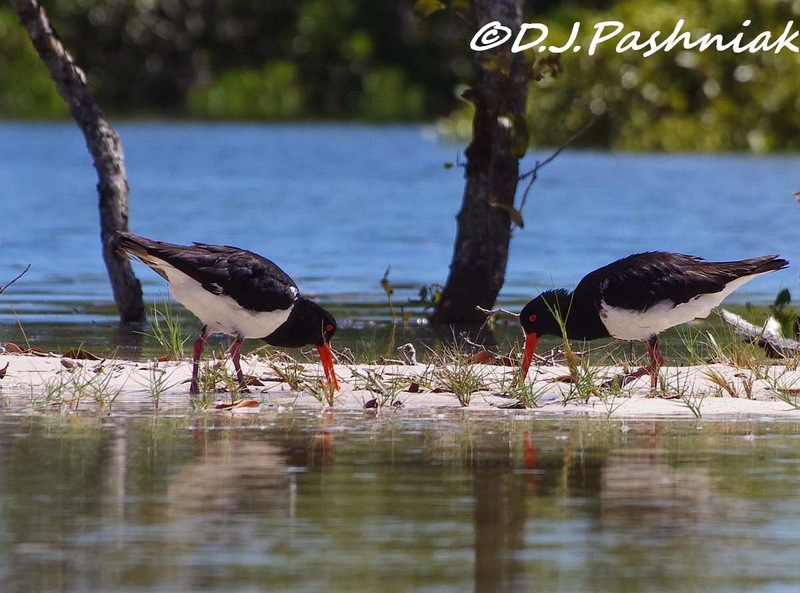 The oyster-catchers are so bright and the long beaks on the others are just amazing to see! I always enjoy when you include the surroundings you experience. I feel like I could be in that kayak today. :) Wonderful captures of the birds! The sky reflections are lovely as well. It would appear you had a lovely day in which to pass the time. Great set of pictures - I'm looking forward to my annual Wader Fest over the Christmas break. Pigweed! They are too pretty for a name like that. Absolutely gorgeous reflection shots! Your images of the birds are wonderful! I hope one day to afford a lens that allows me to capture birds like you do. I haven't done any bird photography lately as I've been rather disillusioned by my inability to capture anything exciting. Very nice shots indeed. A fine job. My personal favourite is the picture of the Red-capped Plovers, but all the photographs are quite wonderful.